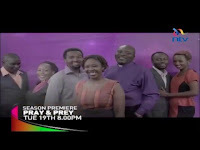 Other than the 7 and 9pm news, which Kenyan’s have a unique obsession for, here are 3 must watch TV programs on Kenyan telly. 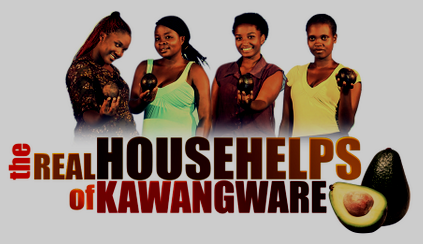 Substitute the imposing glamour for Kawangware’s grim sights, nonsensical melodrama for rib cracking hearty laughs and you have 20 minutes of Kenya’s very own claim at the ‘True Housewives’ franchise. Lupita Nyongo gave the series a nod on her twitter page last year, making it an instant staple amongst Kenya’s middle class. You can also catch the show on YouTube. Catch up on all Nairobi, and Kenya, has been on about all week on Twitter on TTTT (TheTrendTrendingTalkerz) then watch, Kenya’s best interviewer in Larry Madowo go through his repertoire of guest trying to sap some life and levity out of every one of them. 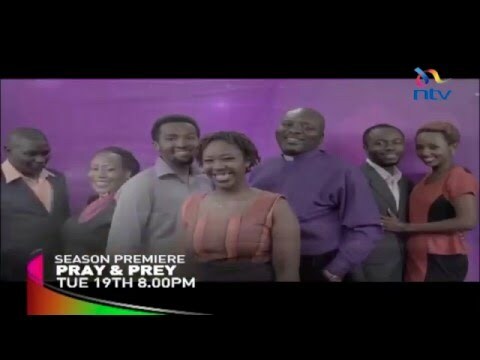 A dramedy on members of the Kenyan clergy; their families, everyday strife, not so holy dealings and trying to answer the prescient riddle on what it means to be a spiritual authority in 21st Century Kenya.